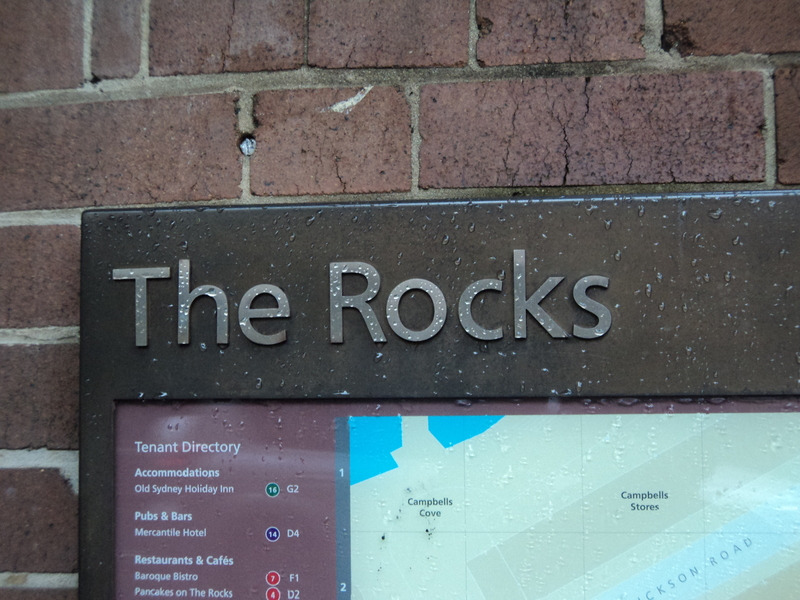 I have decided that if (when) I move to Sydney Australia, I will have to live in the area known as The Rocks (TR). 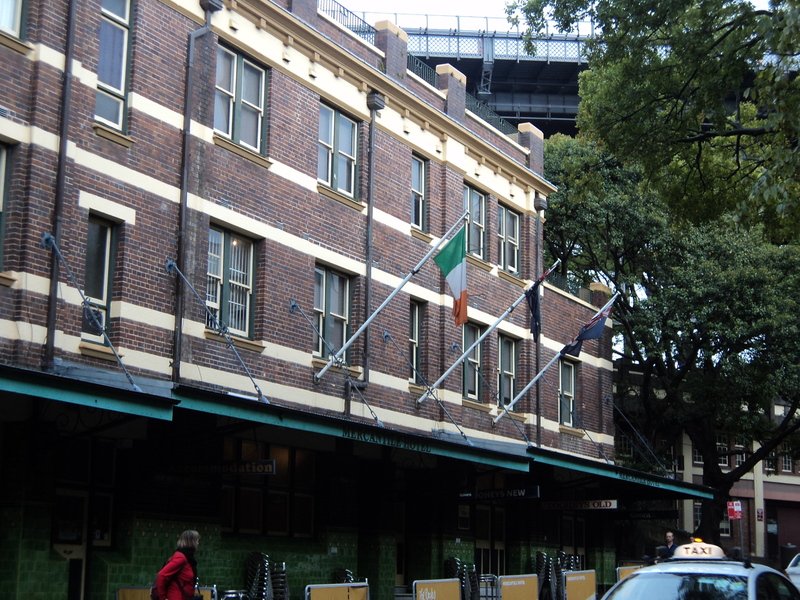 The Rocks is a small, eclectic, fashionable, mysterious, touristy, but charming little neighbored just next to the City (what they call Downtown Sydney). It reminds me of The French Quarter (FQ) in New Orleans and Georgetown (GT) in Washington, DC . I went to college in New Orleans and although I wanted to, my parents were not about to let a young impressional 18 year old live in the Quarter. What could I do, they were paying the bills. For law school, I lived in DC, but for practical and cost reasons again I didn’t get the chance to live in my dream neighborhood. 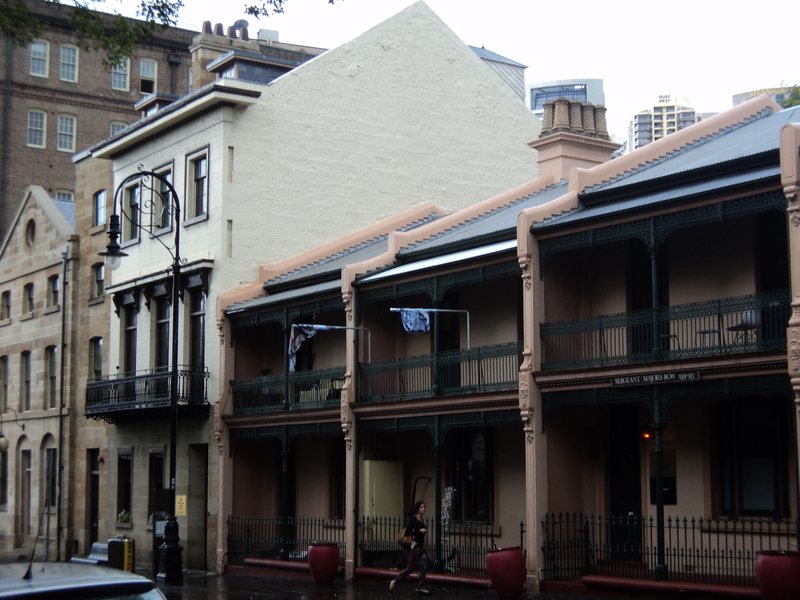 I just love these small eclectic areas of town that although they are frequented by tourist, they don’t loose their charm. 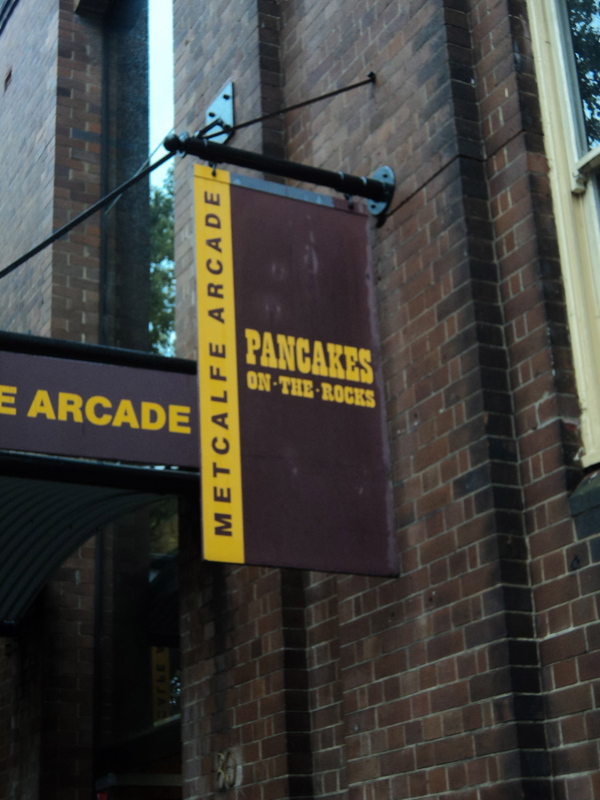 Allow me the pause here parenthetical to extol the greatness of Pancakes on the Rocks. 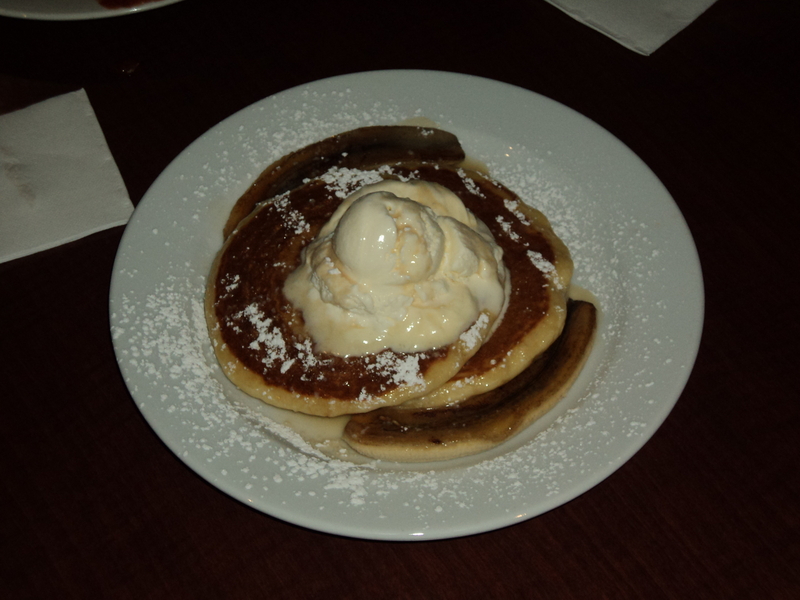 Any place that serves ice cream with pancakes is greatness in my book. Please don’t drool on your keyboard. What is your dream neighborhood and what makes it so special? Thanks Sulekha. I tend to want to live in every place I visit. 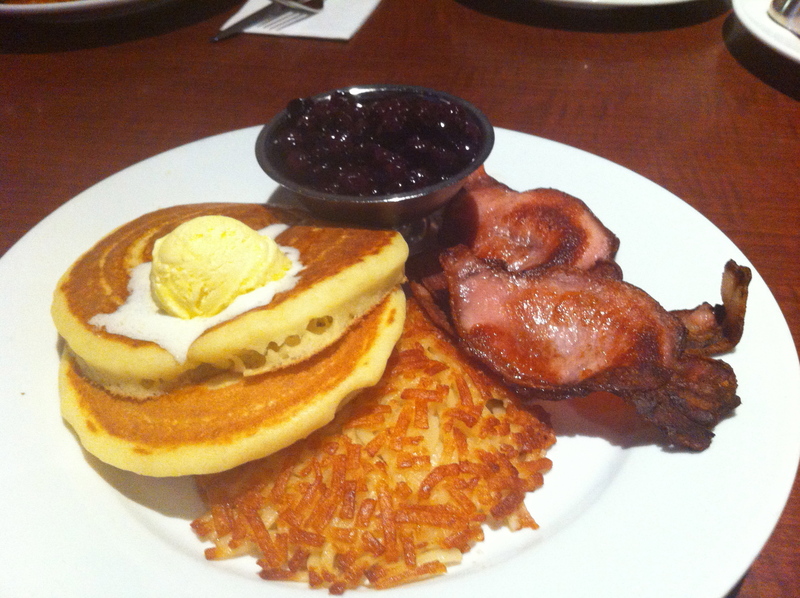 Um, ice cream on pancakes?? I’m there. Thanks for sharing this wonderful place- a new destination. I’ve only visited, but I like NYC’s East Village and Chicago’s Wicker Park. I don’t know if I’d like to live in these places, but I enjoyed passing through. Although it may be just a little too hip for me. East Village is a great neighborhood. I also love Jersey City. I would probably live there before living in the city. The city is a bit to much for me in large doses. Yeah, ice cream on pancakes. Sugar high for days.